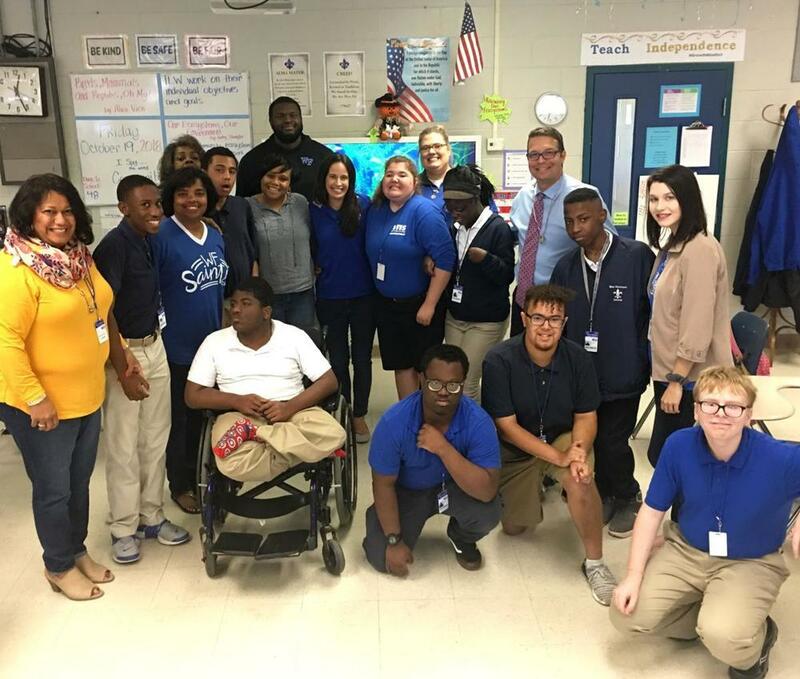 West Feliciana Parish Schools officials recently visited Laura Glaser's class at West Feliciana High School for a Hot Dogs for Top Dogs event rewarding students for good behavior. Superintendent Hollis Milton highlighted the efforts of Laura Glaser, Lorraine Lawrence, Dianne Gilmore, Gasten Gabriel and Miklyn Herrin. "Their care and willingness to help our students receive opportunities is inspirational," he said.